Are you married, kids etc? Not married, but have two kids. If you work, what is your job? I work in Kwik Fit. How long have you been a member of PA? How did you hear about it - were you sceptical at first? I came across an ad for it on Google after searching for matched betting. I'd heard about the concept from a friend and thought I'd look into it more. I was a bit unsure of it at first but I'm happy I did it. How have you found it - how much do you make from it? What do you do with the profit you make? 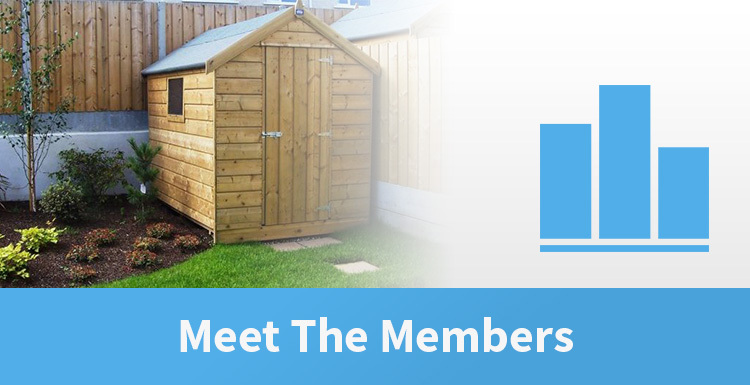 I'm a keen gardener in my spare time so have recently bought a new shed and some tools, along with extending the decking in my back garden. I use the money for myself. How much time do you spend on matched betting? 8 hours a week on average. Why does matched betting appeal to you? I can earn money during times that I would otherwise be doing nothing. What would be your advice to someone thinking of trying matched betting? Go for it! You won't regret it. 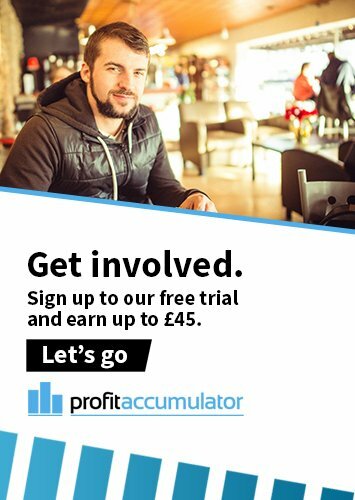 Are there any aspects of Profit Accumulator you particularly like? It's like a bible for matched betting. Everything you need is in one place.